Survivable, fully rugged tablet platforms for specialist applications on the move and in challenging conditions. These platforms are designed to perform in adverse weather, withstand shock and vibration, and endure rough handling. This makes them ideal for vehicle or outdoor usage, across all terrains and environments. 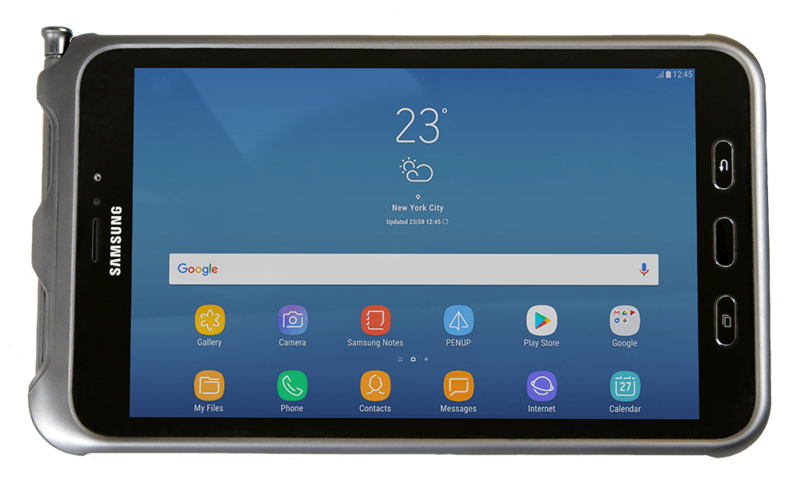 The Samsung Tab Active2 8-inch fully rugged tablet is perfect for mobile workforce and in-vehicle applications in challenging environments. The tablet has been tested for reliable operation in extreme conditions, proven by MIL-STD-810G certification and supported with IP68 ingress protection. 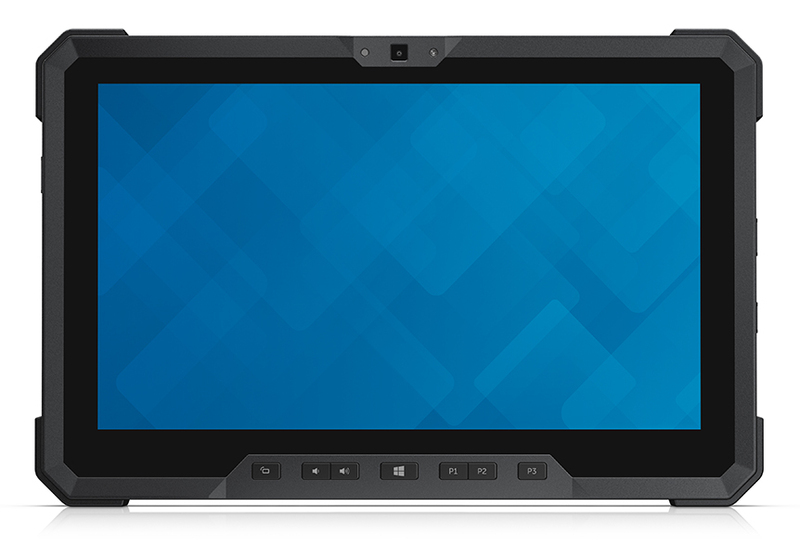 The Dell Latitude 12-inch rugged tablet is ideal for mobile workforce and in-vehicle applications in challenging environments. 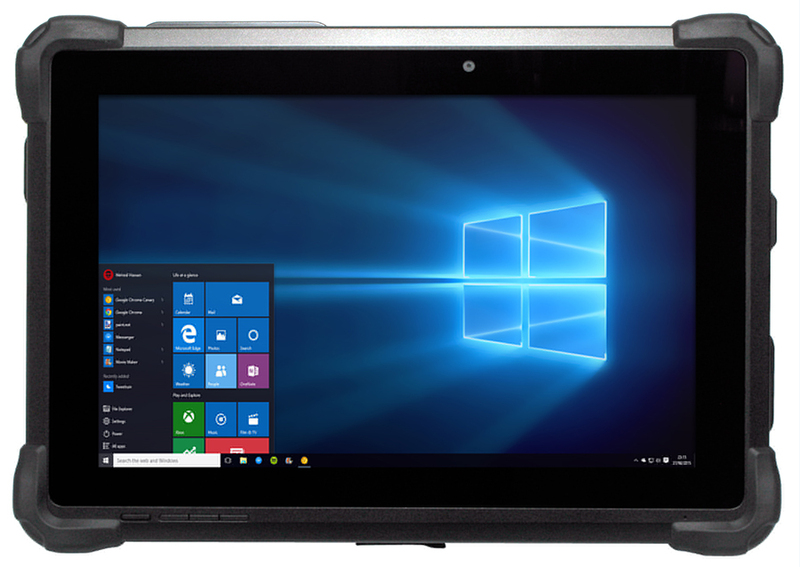 Deploy with confidence knowing the tablet has been tested for extreme conditions, and proven by MIL-STD-810G certification with IP65 ingress protection. 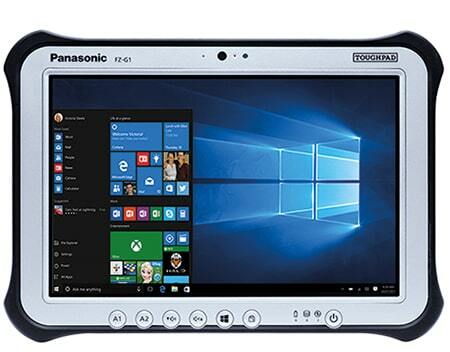 The RT-6109/61010 is a 10-inch rugged tablet, protected against the ingress of dust and moisture, mishandling and rough treatment, preventing unnecessary downtime. The tablet is ideal for applications in challenging environments and features options for NFC, built-in barcode scanners, Ethernet and long range Bluetooth. 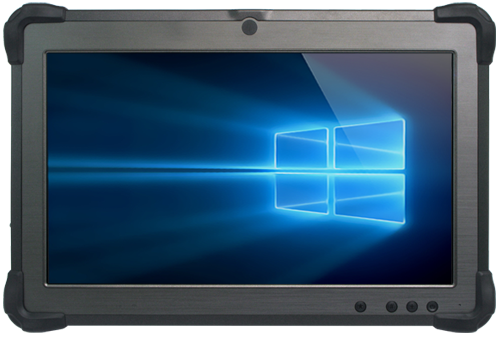 The RT-6112/6113 is an 11-inch rugged tablet designed to withstand rough treatment and dust and water ingress, preventing unnecessary downtime. 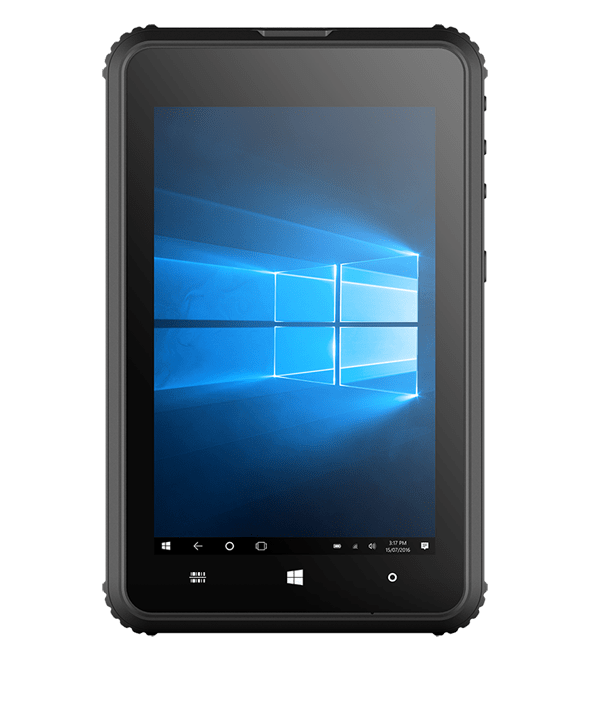 The tablet is ideal for applications in challenging environments and features options for GNSS, NFC and built-in barcode scanners, and long range Bluetooth. The RT-6104 is a light weight tablet designed to withstand rough treatment, mishandling and dust and water ingress, making it highly portable without compromising survivability. The tablet supports Android and is equipped with a long battery life for all day use without recharging. 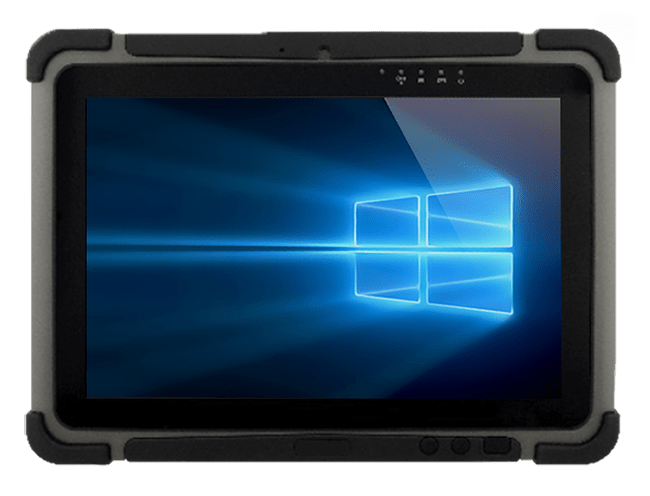 The RT-672 7-inch light weight rugged tablet is designed to withstand rough treatment, mishandling and dust and water ingress, making it highly portable without compromising survivability. The tablet supports Android and is equipped with a long battery life for all day use without recharging. The RT-6103 is a light weight tablet designed to withstand rough treatment, mishandling and dust and water ingress, making it highly portable without compromising survivability. 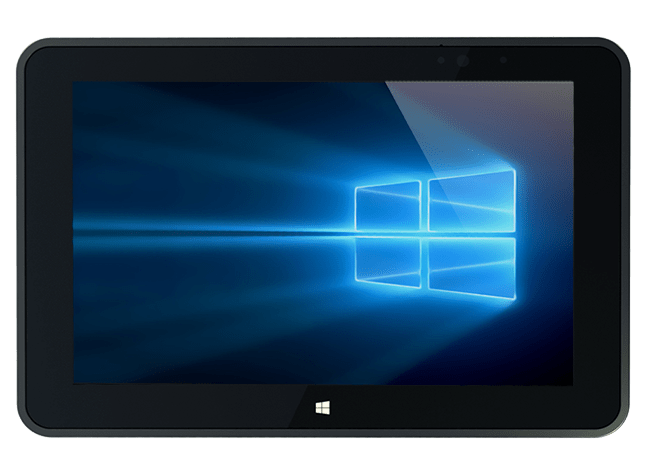 Equipped with the latest technology, the tablet includes features such as a high performance quad core processor and support for gloved operation, which combined with its lightweight design, makes it ideal for the needs of the modern mobile workforce. 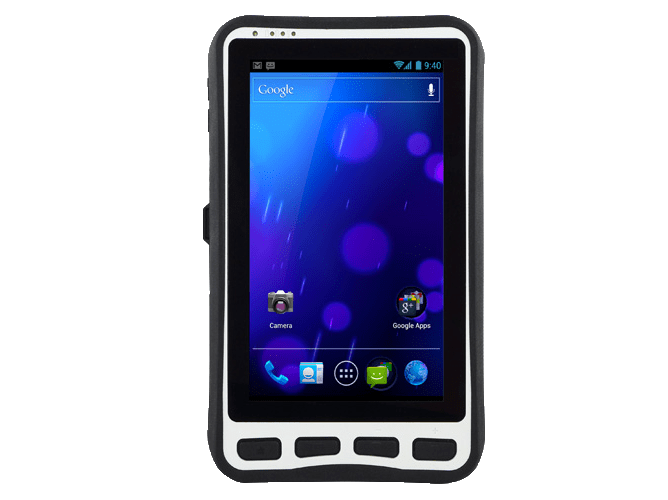 The RT-681 light weight rugged tablet is designed to withstand rough treatment, mishandling and is sealed against dust and moisture which makes it highly portable without compromising survivability. 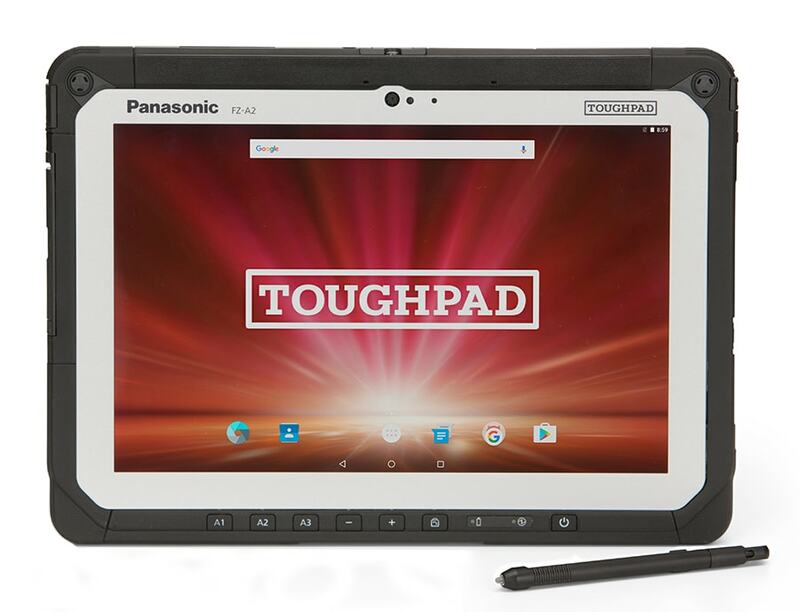 Utilising the latest technology, the tablet includes features such as a high performance quad core processor and support for gloved operation, which combined with its lightweight design, make it ideal for the needs of today’s mobile workforce across industries. Ideal for oil, gas, and manufacturing environments with explosive atmospheres, the EX80 is intrinsically safe rated to ATEX & IECEx Zone 0 / 20 and UL913 Class I / II Division 1. 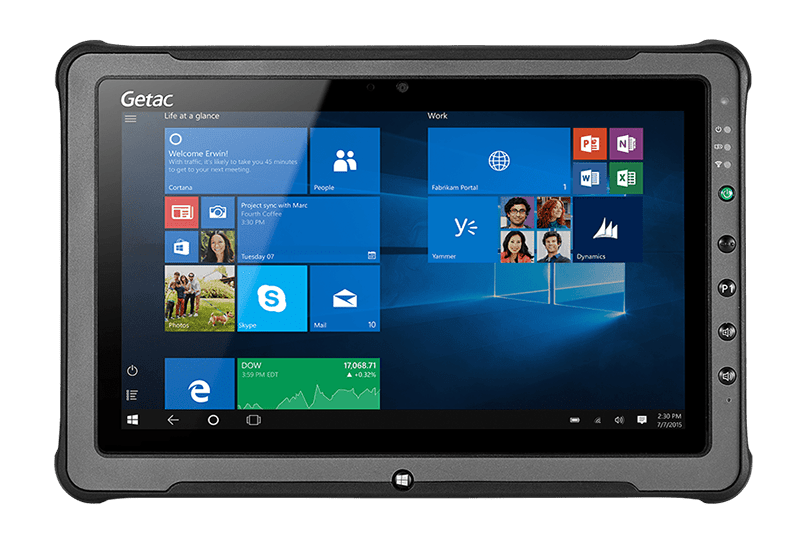 Deploy the Getac EX80 8-inch rugged tablet with confidence knowing it has been tested for extreme conditions and proven by MILSTD-810G with IP67 ingress protection. Ideal for mobile workforce and in-vehicle applications in challenging environments. 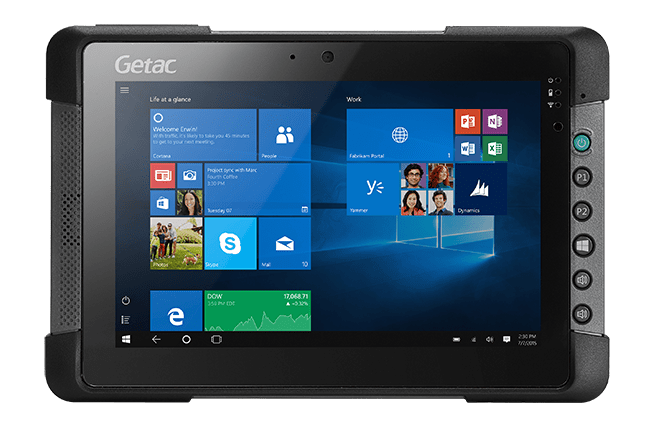 Deploy the Getac F110 11.6-inch rugged tablet with confidence knowing it has been tested for extreme conditions, proven by MIL-STD-810G and MIL-STD-461G with IP65 ingress protection. Ideal for mobile workforce and in-vehicle applications in challenging environments. 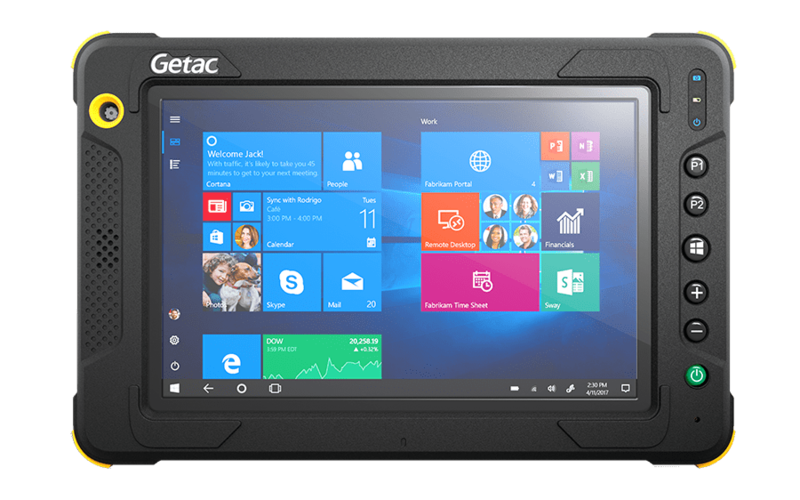 Deploy the Getac T800 8.1-inch rugged tablet with confidence knowing it has been tested for extreme conditions and proven by MIL-STD-810G with IP65 ingress protection. Ideal for mobile workforce and in-vehicle applications in challenging environments. 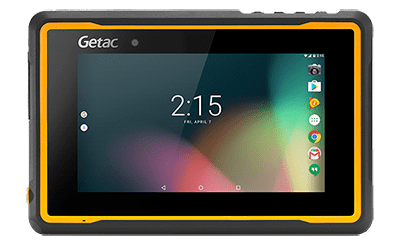 Deploy the Getac ZX70 7-inch rugged Android tablet with confidence knowing it has been tested for extreme conditions and proven by MIL-STD-810G with IP67 ingress protection. Deploy the FZ-G1 across your entire fleet with confidence knowing it’s been tested to Panasonic’s high standards. Ideal for Microsoft Windows field work applications, the FZ-G1 supports legacy I/O options via its unique configuration port.